Mail forwarding is not solely a way to get some privacy. 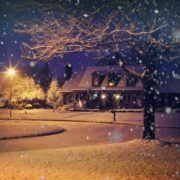 The separation between a home address and business address is important. 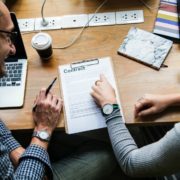 A business address can prove beneficial in many ways as it will weed out unwanted visitors, as well as organize mail so that you do not get overwhelmed by a pile of mail at your home. 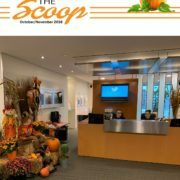 These reasons and more are enough to reinforce the pros of using a mail forwarding service through a virtual office! For instance, a well-known address can bring attention to your business. 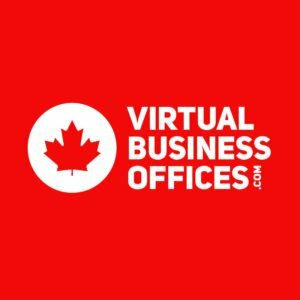 Your virtual office package includes the opportunity for your business to be recognized at an international level! If your address is Wall Street, New York, New York, you’re more likely to have clients that are confident in your business then if your address was Road Street, Moscow. Wall Street is widely known as the business centre of New York City, a well-known city in a well-known country. The address speaks for itself insofar that clients will not question if your business is legitimate and/or professional. With an online business, you may not have a physical mailing address. This can present many issues if your business relies on sending and receiving packages. A virtual business office can provide you with a physical address so you’re not forced to use your home address! This can benefit your business as mail forwarding keeps away unwanted guests as well as junk and spam mail. With a virtual office, you need not worry about the time consuming organization of your incoming mail. All you must provide is instructions to your mail forwarding service and let them do the work for you. This cost-effective solution will shave down your responsibilities as a business owner; think of your mail forwarding service as a part of your team! Here’s an interesting fact about mail forwarding; your borrowed mailing address does not need to be local! You could be living in Hong Kong, China, but use an address from London, England! Some mail forwarding services will mail your deliveries to your home address. Also on the subject of convenience, you have 24/7 access to your mail through the service’s interface! You can see if your mail has arrived and when it will be ready for pick up or shipping! 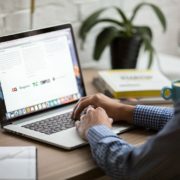 Mail Forwarding is a strategy that is used to ensure confidence in legitimacy, organize overwhelming amounts of deliveries, prevent unwanted visitors at your personal address, and more! 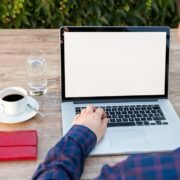 Virtual offices are an important factor in a successful business! So if you’re ready to start getting your mail forwarded, and take advantage of all the benefits it can bring you, then take a look at our available plans and sign up today! 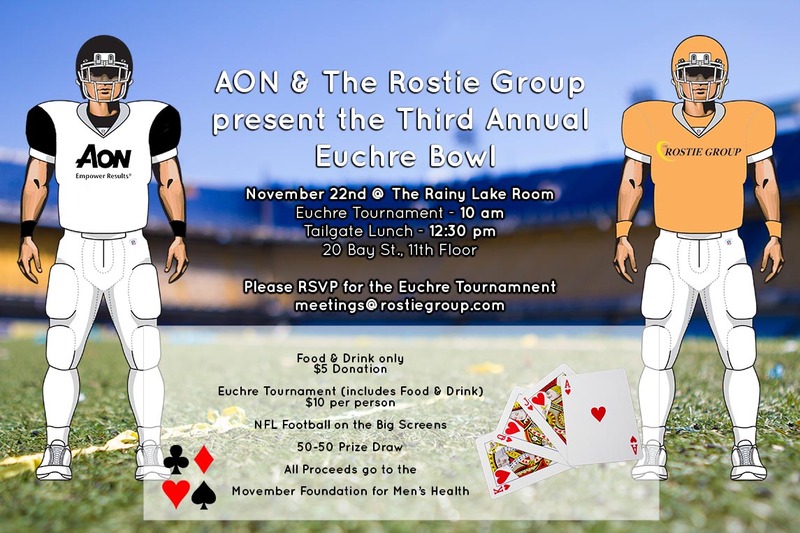 AON and The Rostie Group are proud to present the Third Annual Euchre Bowl. 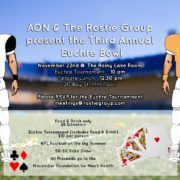 Join us for a Euchre Tournment and a Tailgate Lunch. All while Football is playing on twin 80″ TVs! There is a $5 donation for lunch, with all proceeds going to the Movember Foundation. 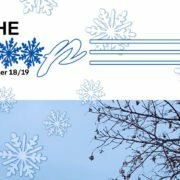 The Euchre Tournament has a $10 entry fee (which includes lunch). RSVP required to join the tournament – please email meetings@rostiegroup.com or fill out the form below to RSVP.